Lakewood is a city of beautiful old homes, but with unique charm and history comes great responsibility. As many of Lakewood’s 17,000+ housing units enter or approach their second century, it’s more important than ever to ensure our homes remains healthy and safe. 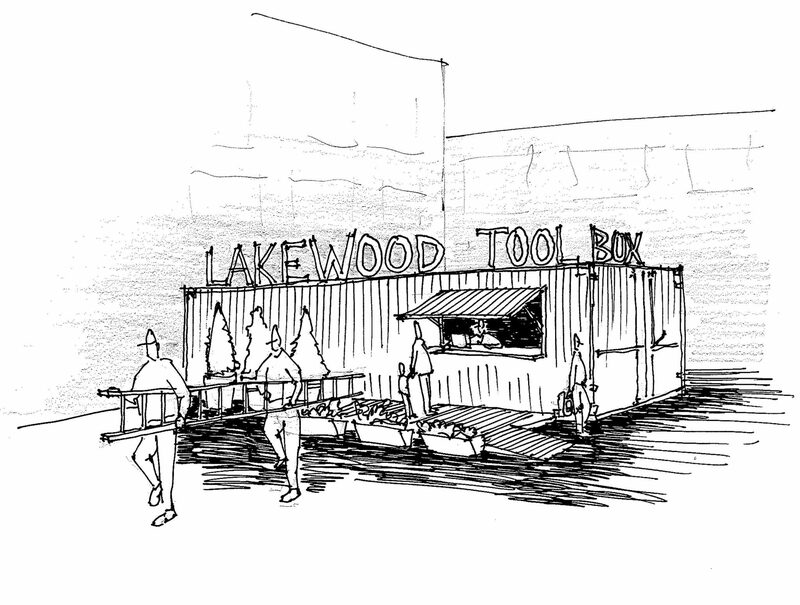 LakewoodAlive’s Housing Outreach Program proudly announces plans to implement the Lakewood Tool Box – a tool lending library that will offer community members an affordable and educational option for borrowing tools that are essential for completing home repairs to ensure we live in healthy and safe homes. 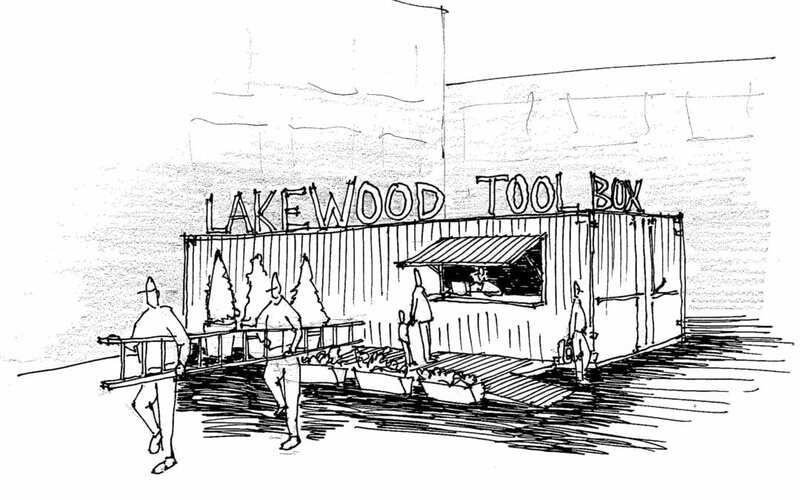 Situated on the grounds of the Lake Erie Building in the Historic Birdtown Neighborhood, the Lakewood Tool Box will be housed in a large shipping container that LakewoodAlive has secured. In an effort to finalize necessary funding to introduce this program in May 2019, LakewoodAlive has launched a month-long Lakewood Tool Box Crowdfunding Initiative aimed at raising $12,500 by October 17. A wide variety of perks are available to community members who participate in this crowdfunding effort, ranging from LakewoodAlive window stickers to complimentary tool rentals to tool naming rights. (Click here for full supporter perk details). For more information regarding the Lakewood Tool Box, visit LakewoodAlive.org/ToolBox or contact Allison Urbanek at 216-521-0655 or aurbanek@lakewoodalive.org.